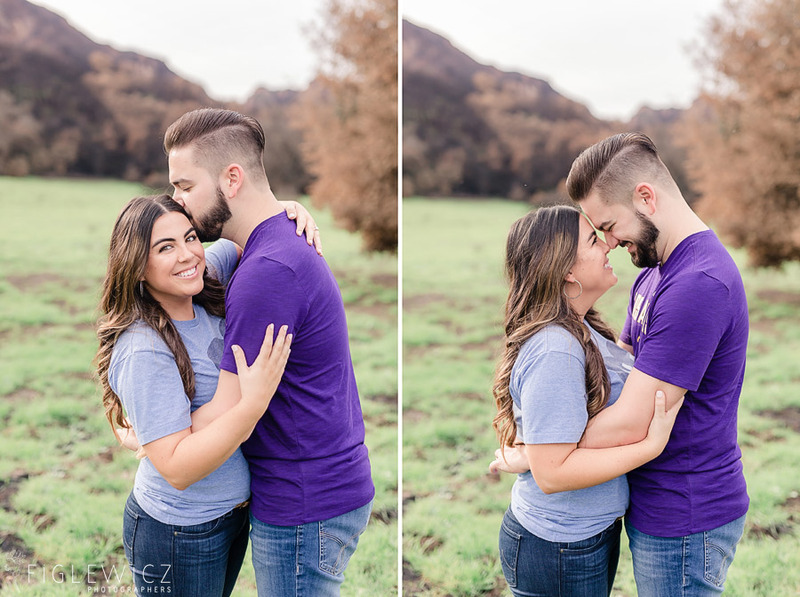 Meet Samantha and Eric! 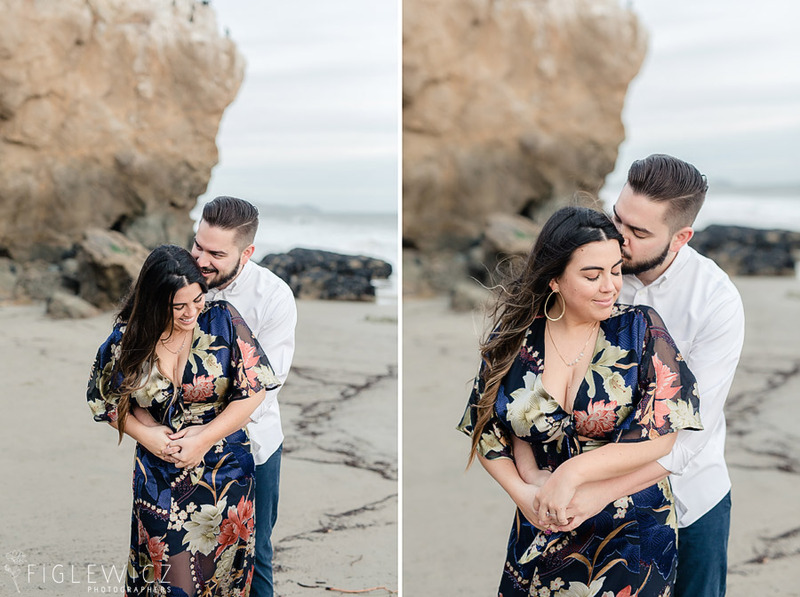 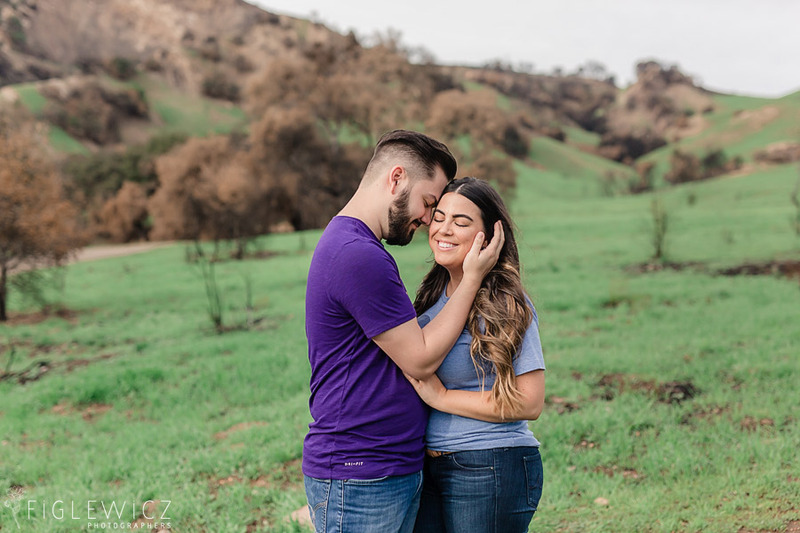 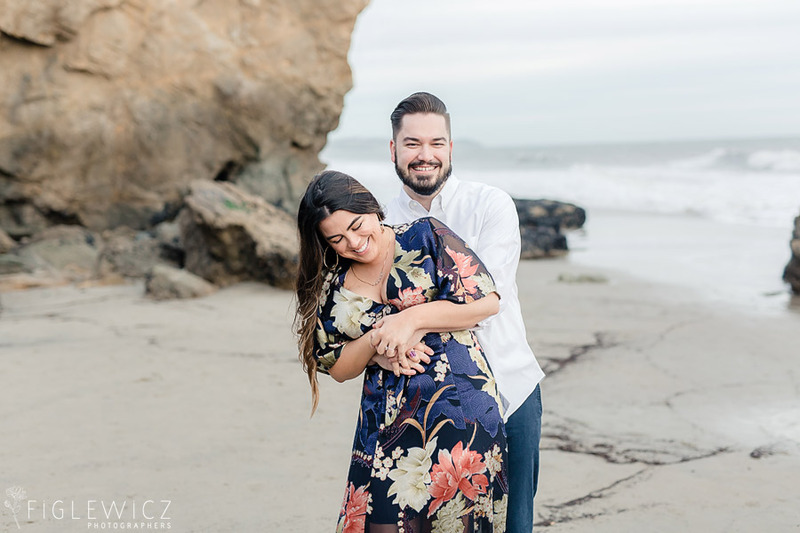 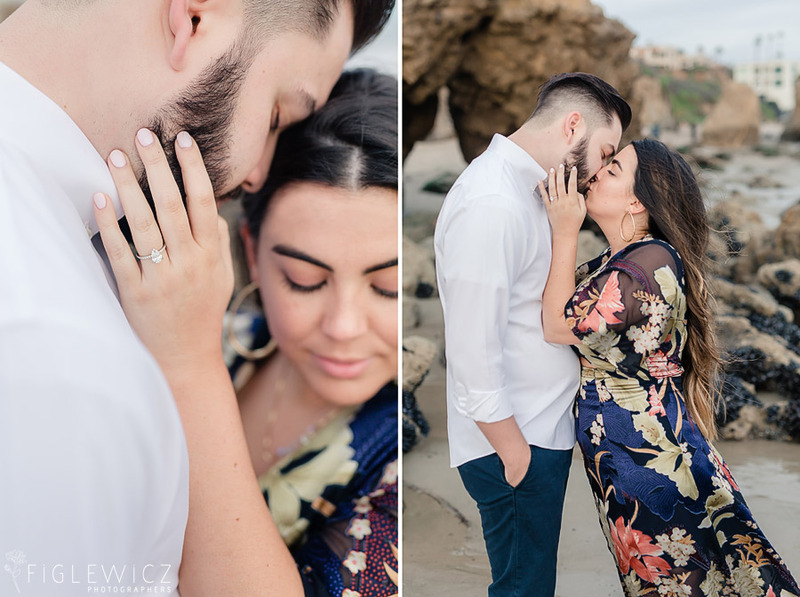 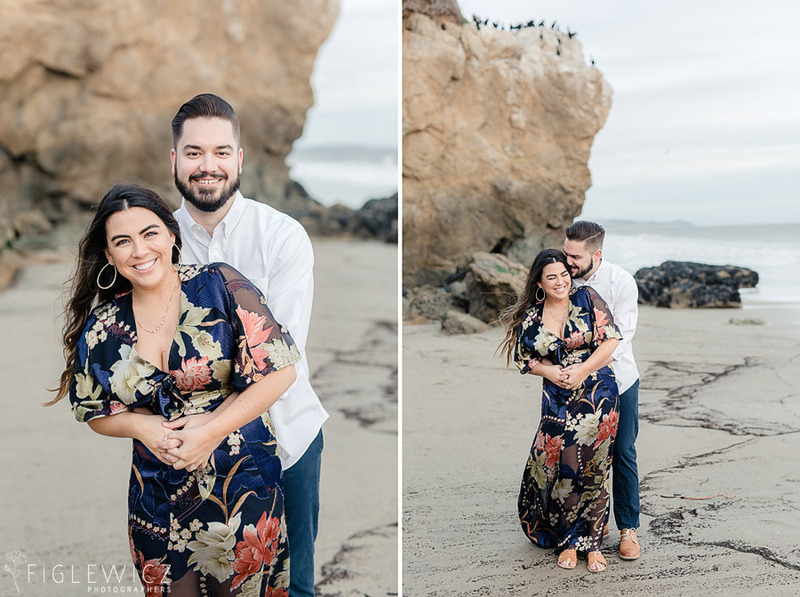 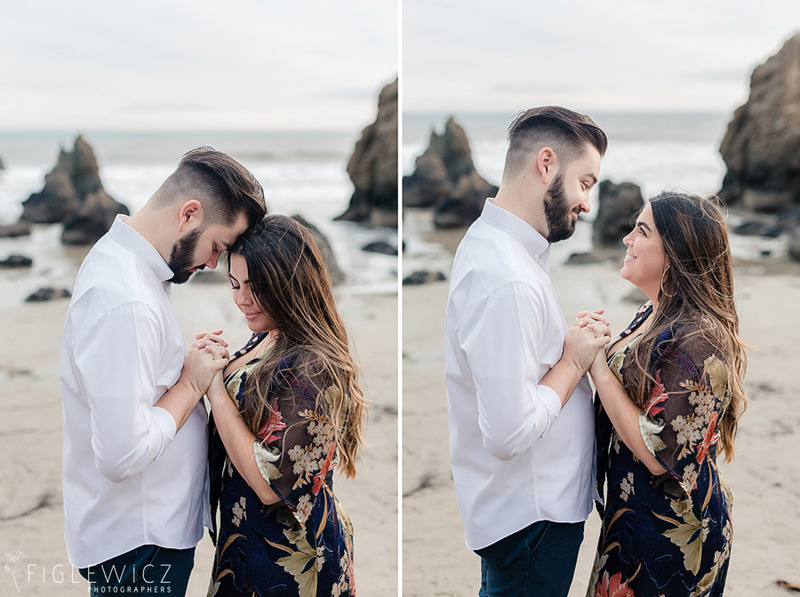 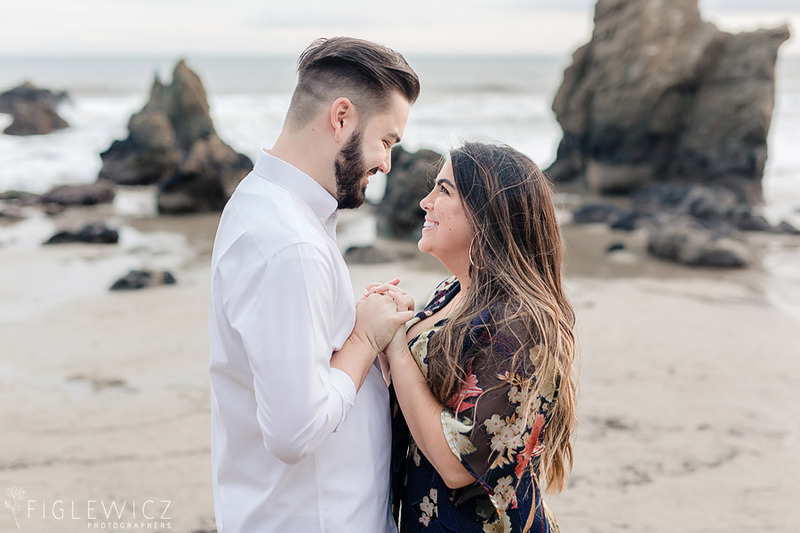 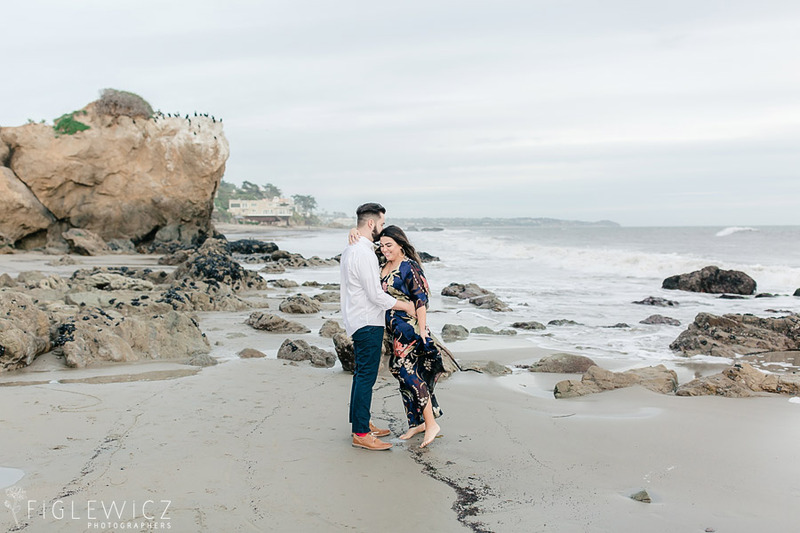 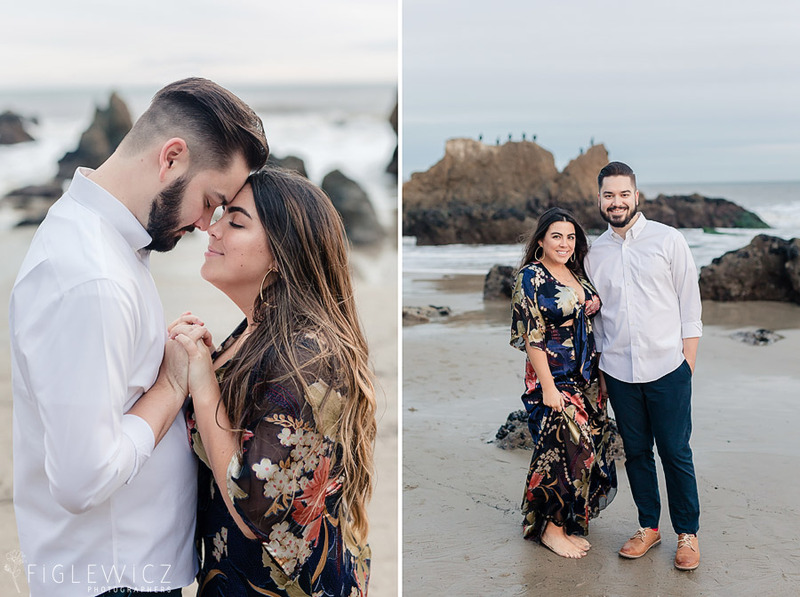 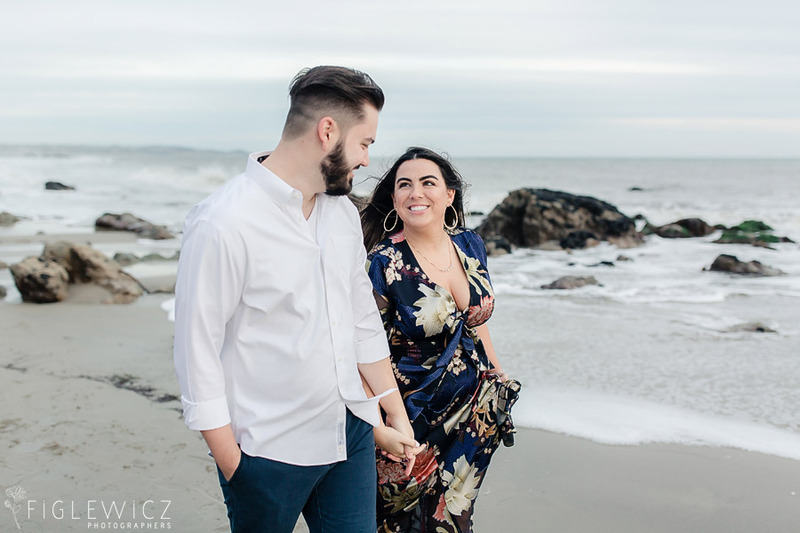 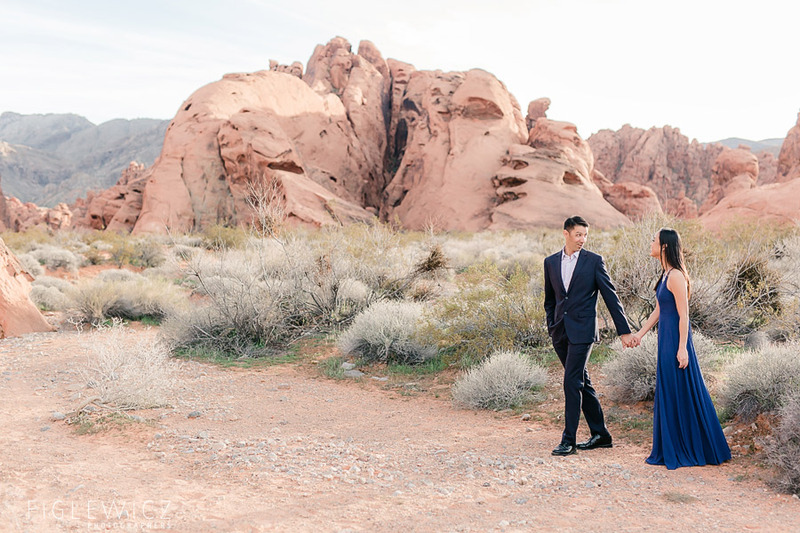 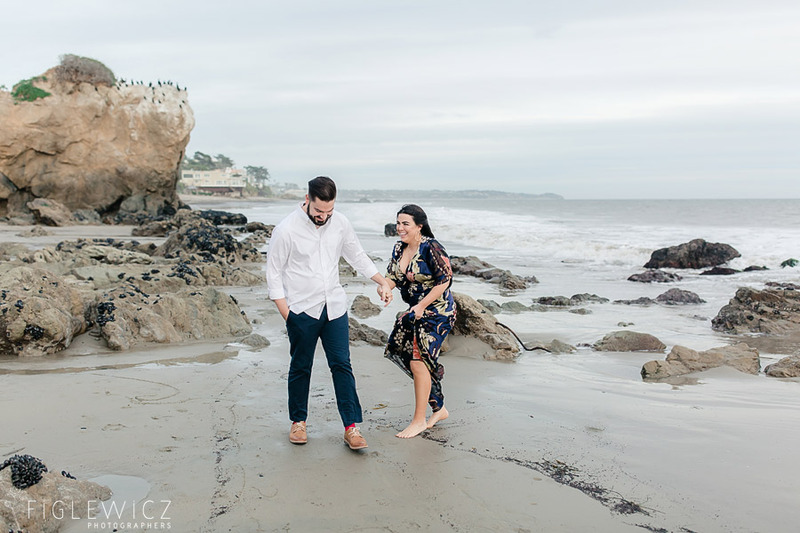 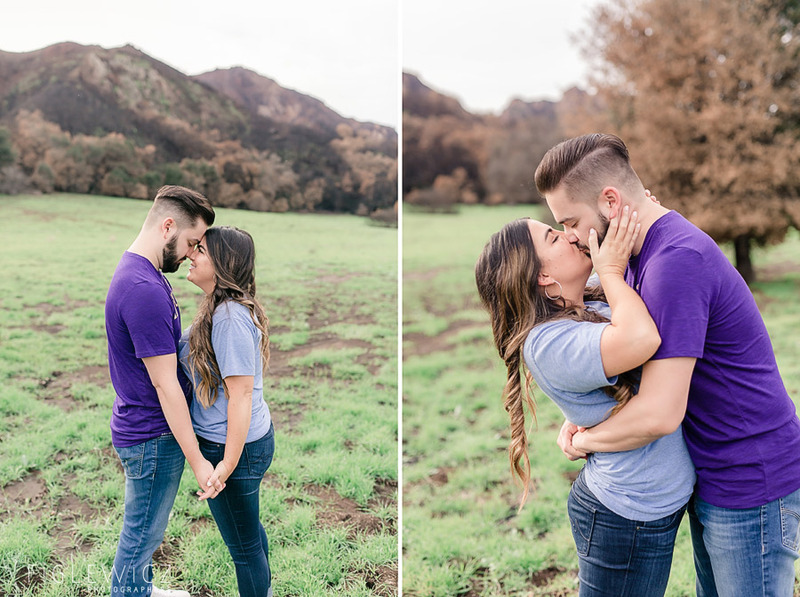 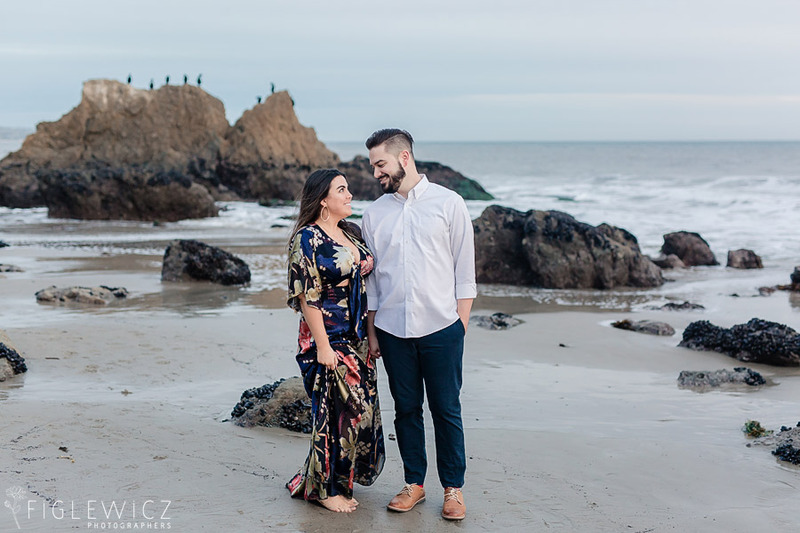 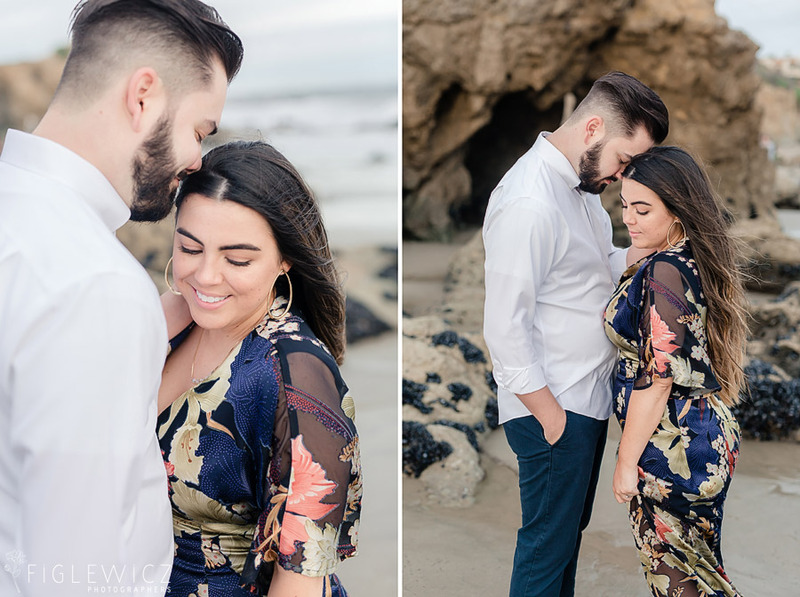 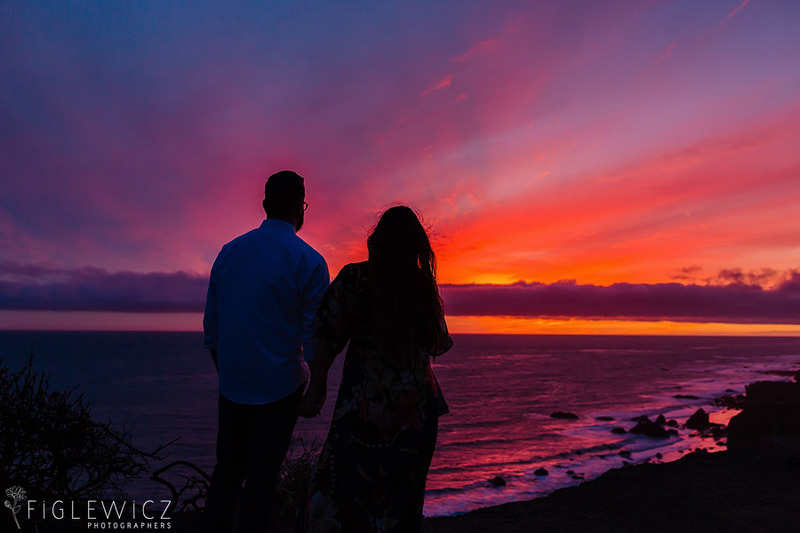 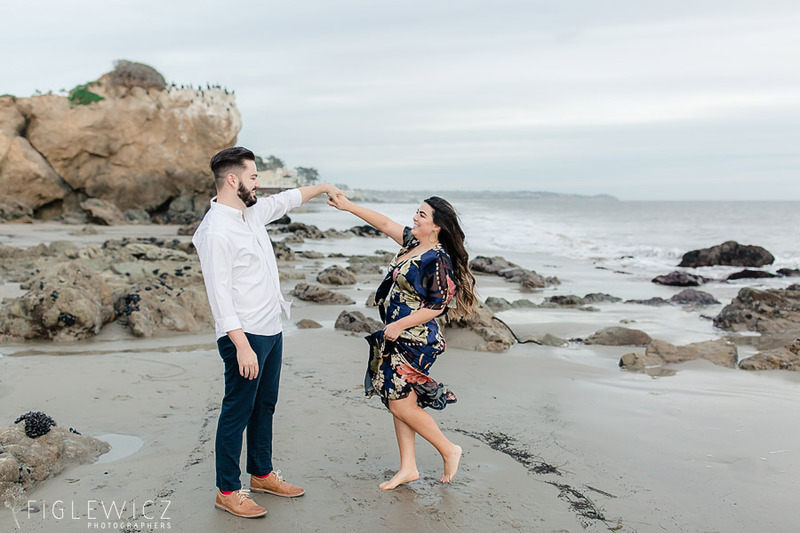 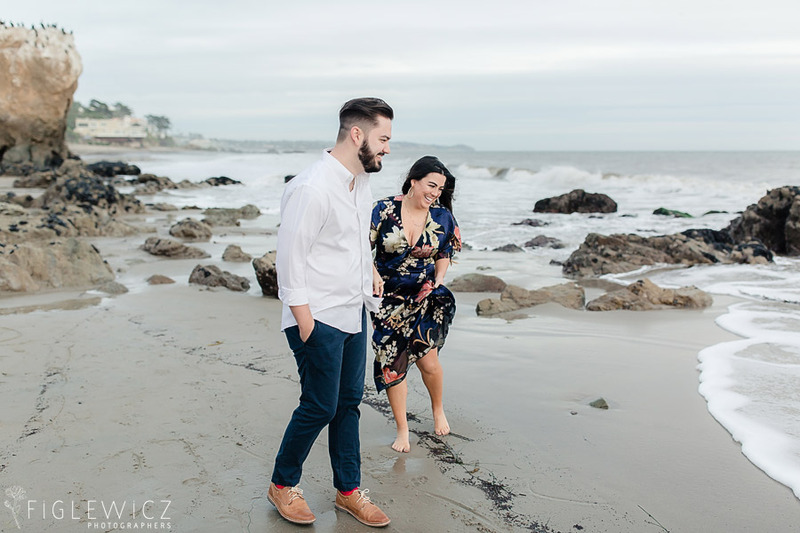 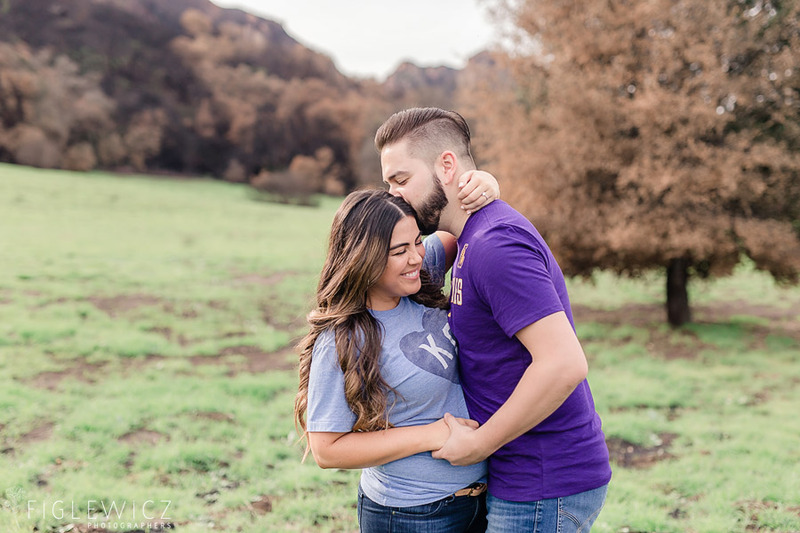 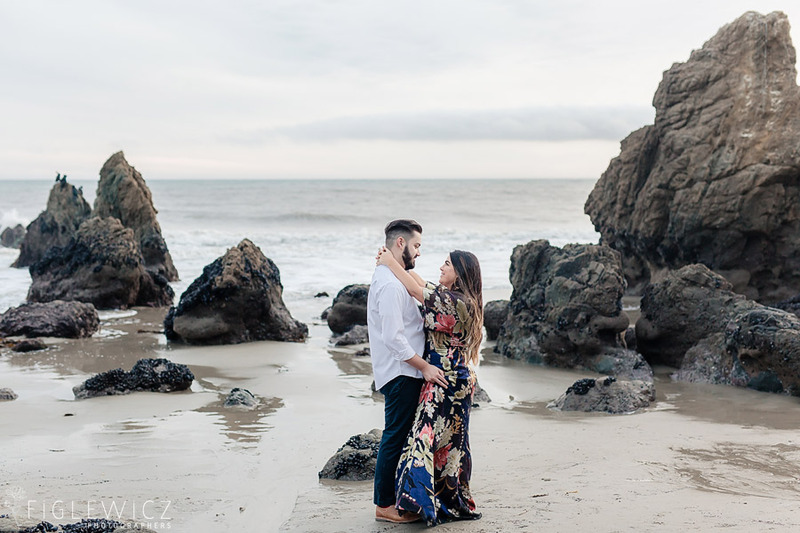 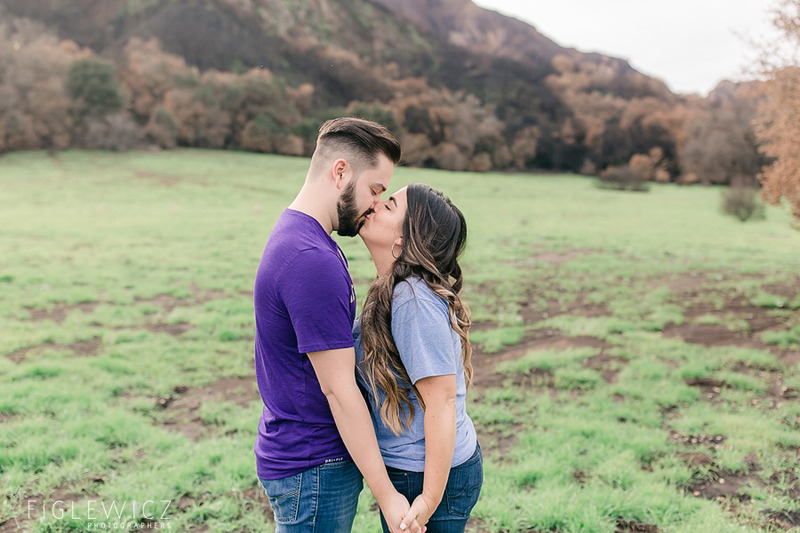 Their Malibu Canyon State Park engagement was filled with lots of playful, romantic moments and we couldn’t help but smile while looking back through their photos, captured by Stacee. 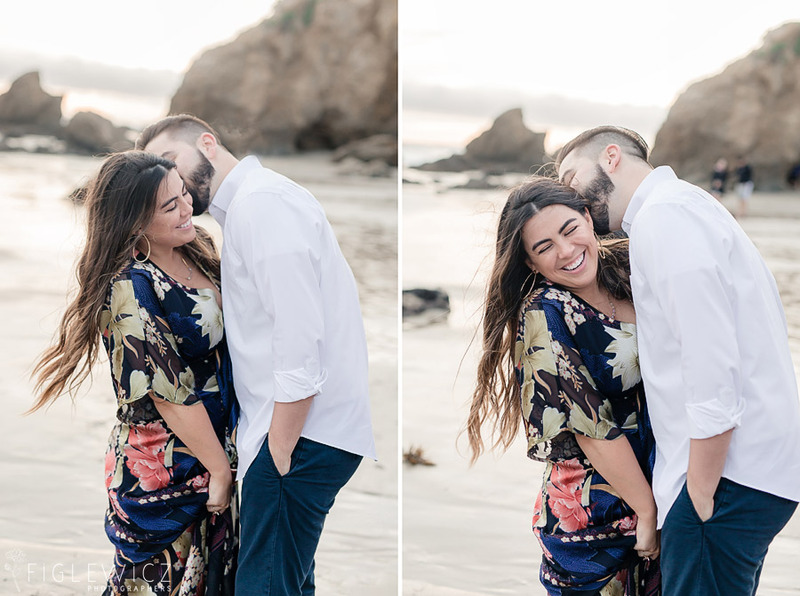 These two are so in love and they bring out the best in each other. 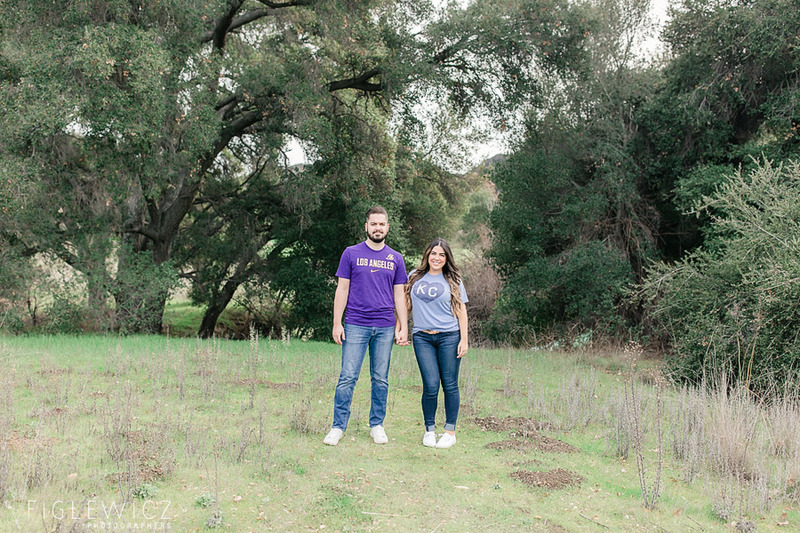 They first met while working for The Walt Disney Company. 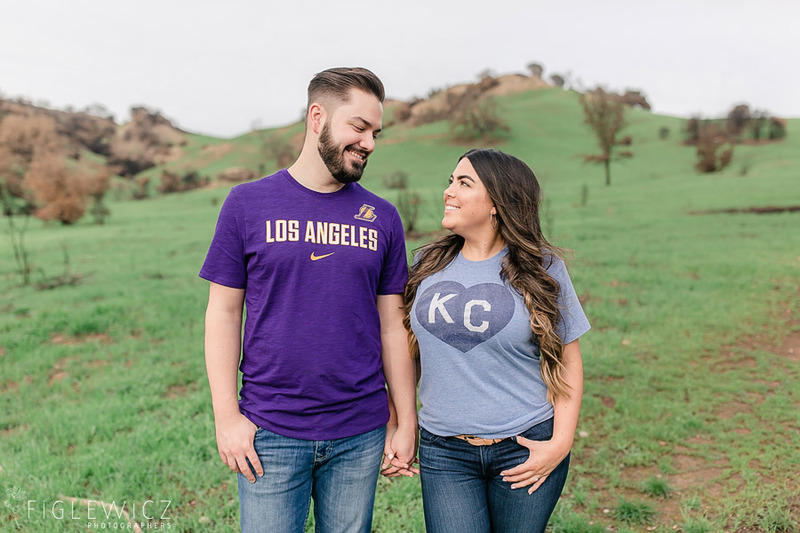 He was based in LA and she was in Orlando, FL. 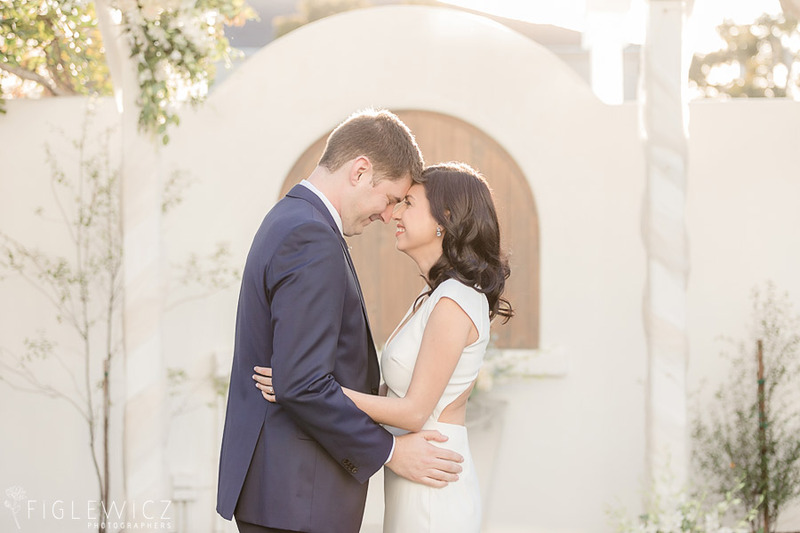 Eric went to Orlando on a few business trips and after getting to know each other they began a beautiful friendship. 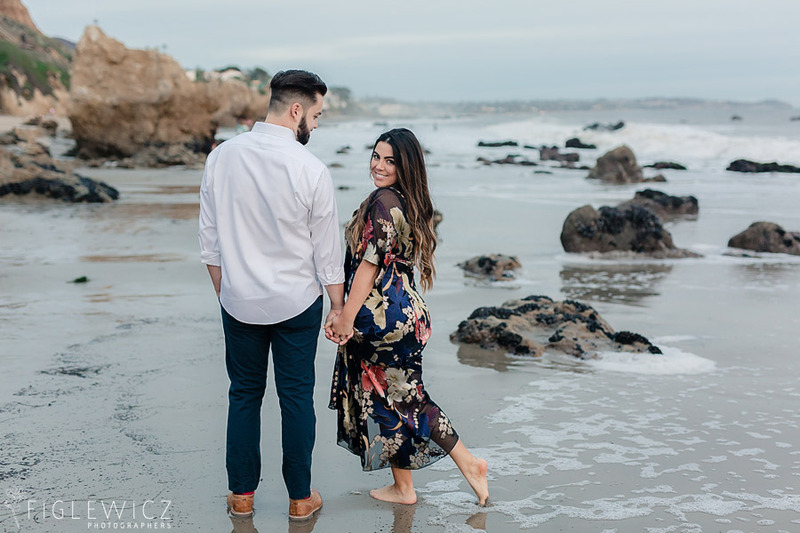 “I realized pretty quickly that Eric was like someone had taken my list of characteristics for a dream man and actually constructed that person. 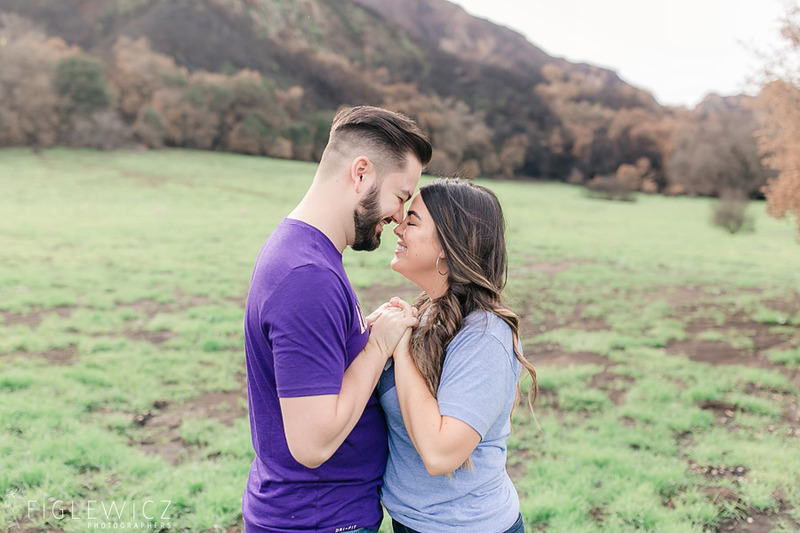 After a few months of friendship — while we tried to figure out how we were going to make a long-distance relationship between co-workers work — we decided that this was something serious and real. 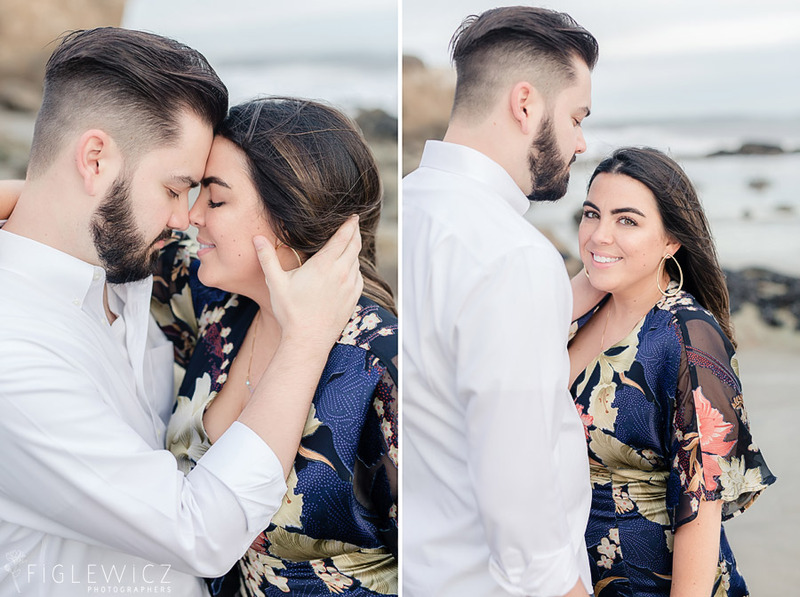 We took the plunge and never really looked back. 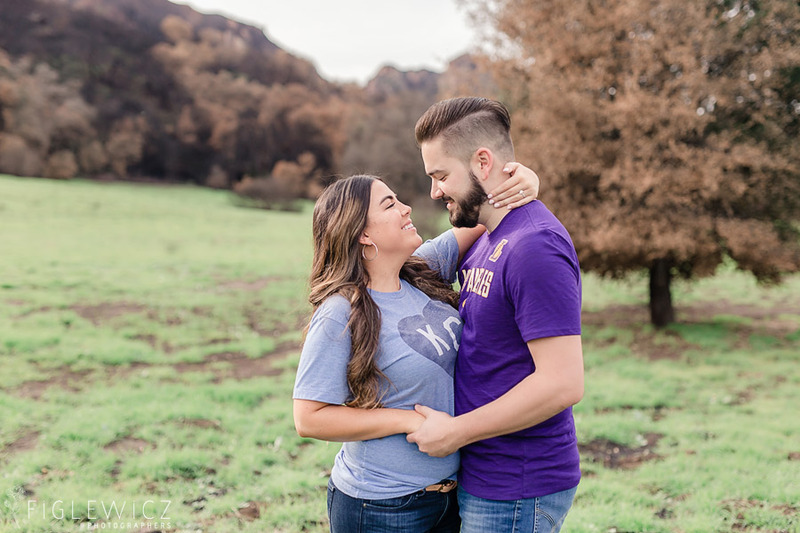 After a year of flying across the country every two weeks, Eric was able to transfer and move to Orlando. 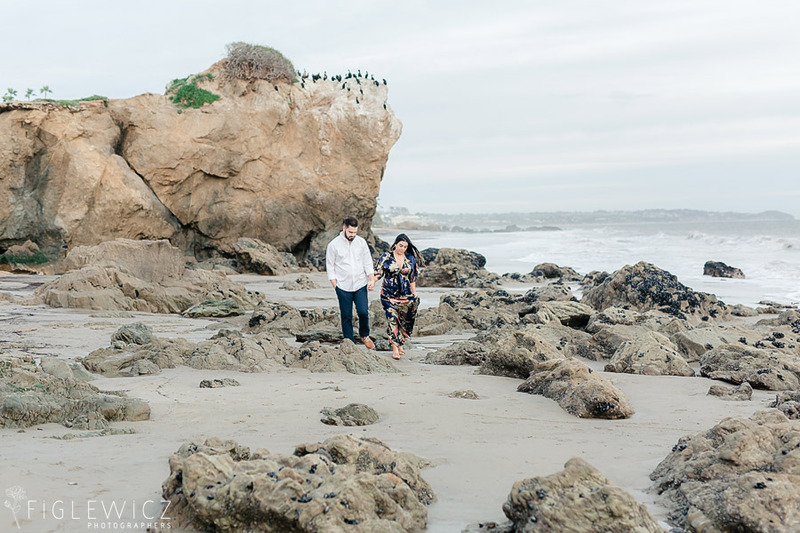 A year after that we started work on our house, and the following year we were engaged. 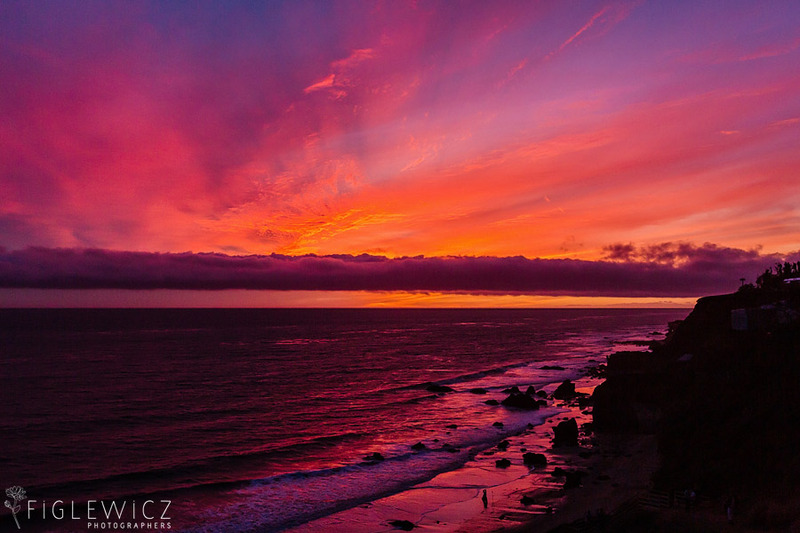 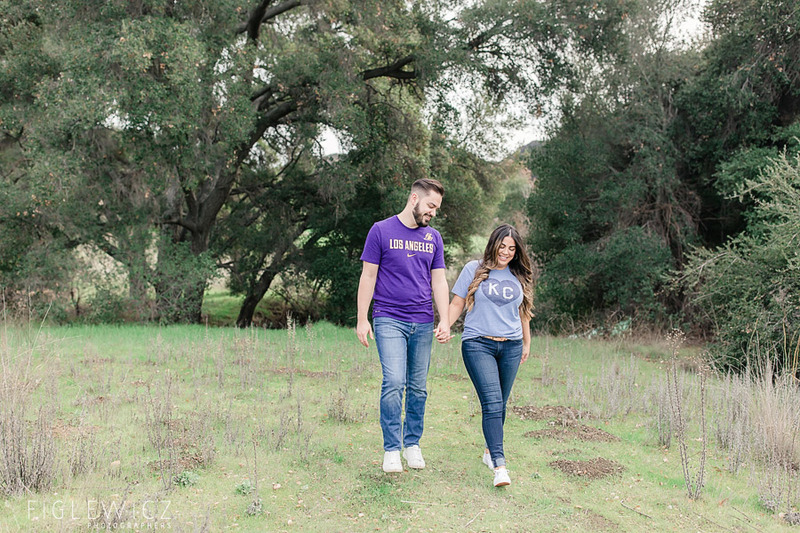 We knew that we had to get married in California – it’s where everything started for us and will always have the most special place in our hearts. 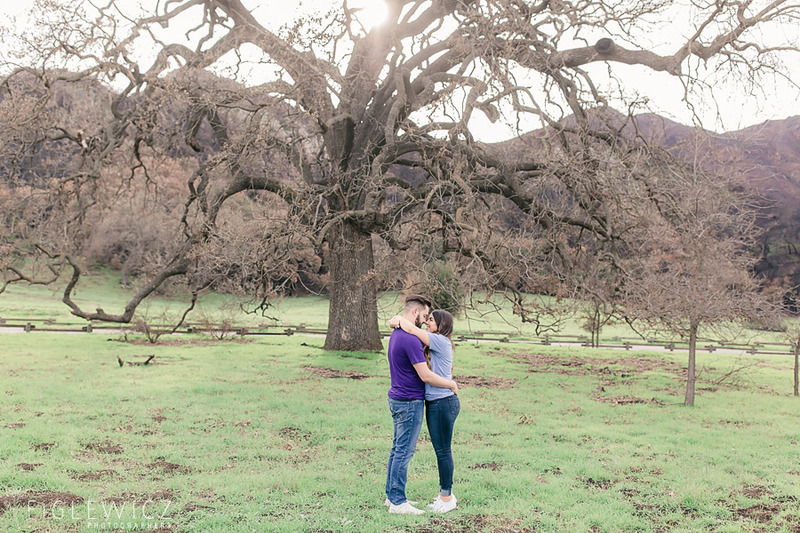 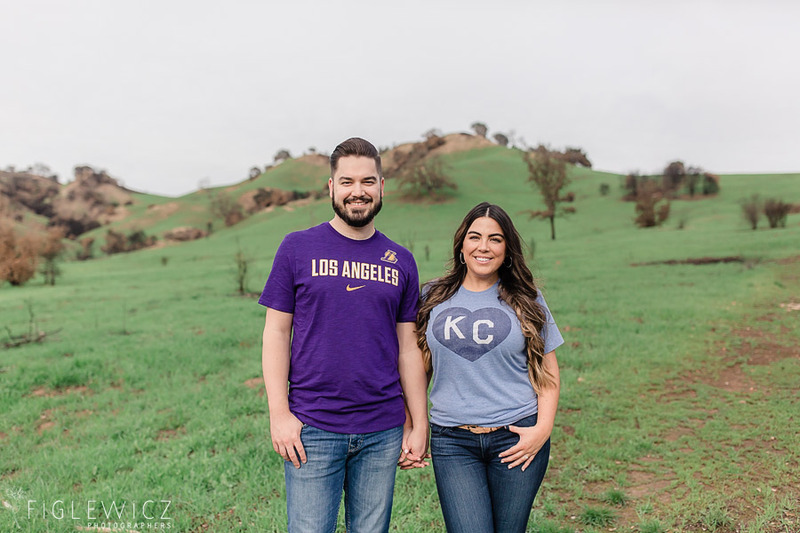 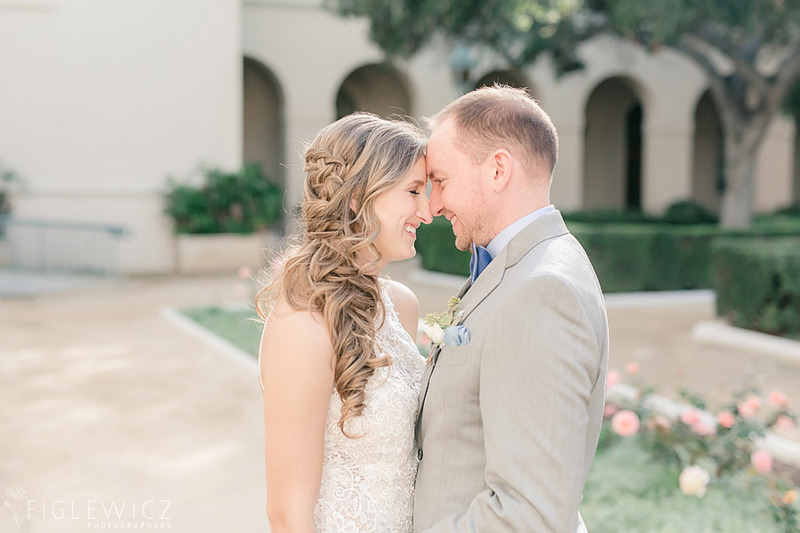 We cannot wait to have the Figlewicz Photo team at Calamigos Ranch this spring to capture Samantha and Eric’s beautiful California wedding!